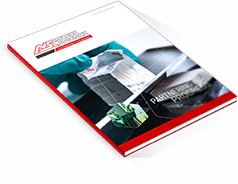 As an expert in alcalin metal, MSSA sells Potassium Metal in small shapes and packagings depending on specific requirements. 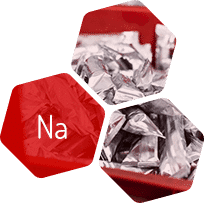 Potassium can be used as a strong chemical reductor or in NaK alloy as a heat conductor. Presentation Small cube* (one inch or 10 g weight), ingots (125g/250g, 500g), cast drums on request.